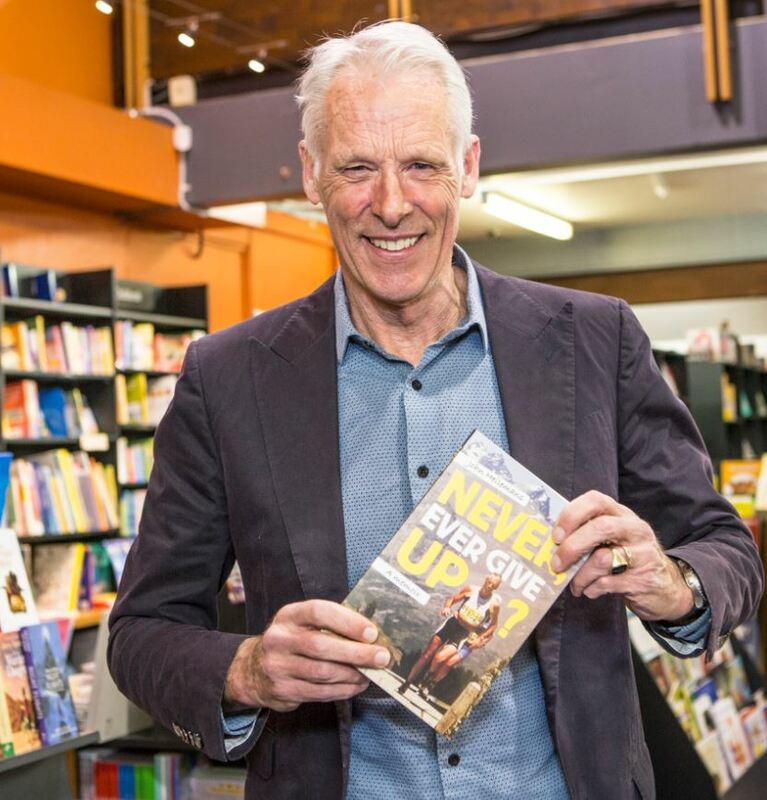 The question mark hanging on the title of world-class triathlete and coach Dr John Hellemans’ memoir Never, Ever Give Up? represents his growing awareness of the tough life choices endurance sports athletes have to make. Never, Ever Give Up? 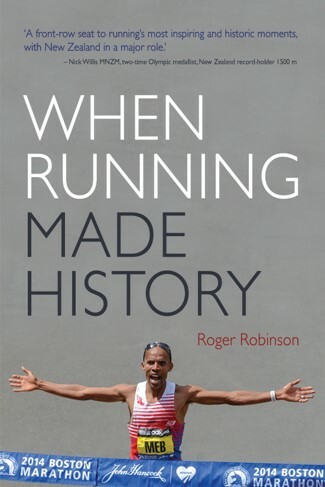 is available from UBS or online here – an excellent gift for Father’s Day or Christmas for anyone interested in the themes of endurance sports or facing a life challenge. Read on for a chance to win a copy or see John Helleman at the WORD Christchurch Festival. 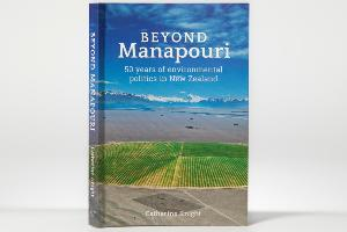 An enthusiastic crowd gathered at the University Bookshop (UBS) this week to celebrate the publication of Dr Hellemans’ memoir at a launch hosted by Canterbury University Press. 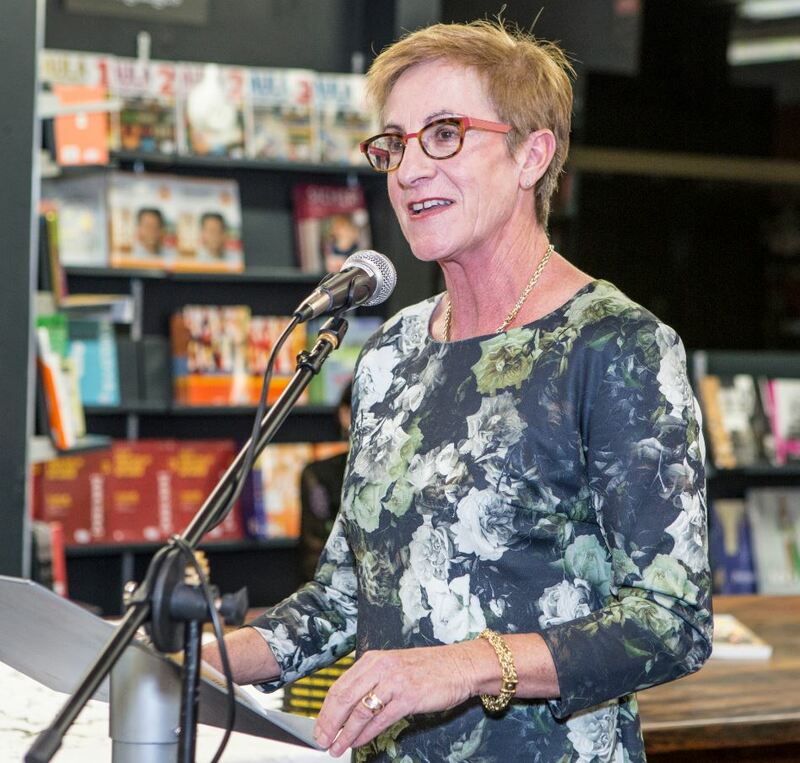 The launch speaker Erin Baker MBE praised the book for its insights into the sport and into John’s life, and spoke warmly of John’s positive influence on her career and that of many other Aotearoa New Zealand athletes. Triathlete Andrea Hewitt MNZM concluded the speeches, thanking the author for his support of the AH Foundation, which she founded to help young and struggling triathletes in their quest for success. 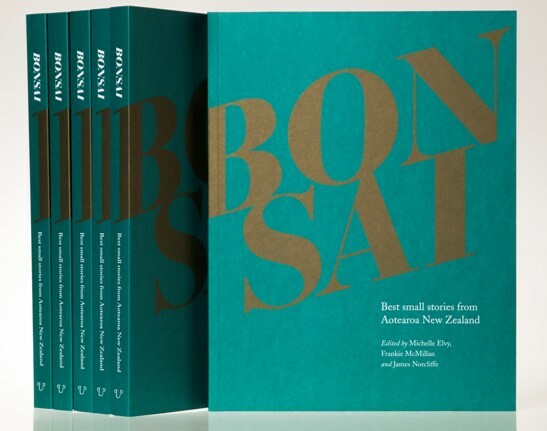 John Hellemans is participating in the WORD Christchurch Festival programme, in conversation with Nathan Fa’avae. An extra session of ‘Adventurers at Heart’ has been added, due to popular demand. How many age-group world championship titles has John Hellemans won? Clue: read information at the links in this article. Please email your answer to: universitypress@canterbury.ac.nz by 12 noon Wednesday 29 August. The winner will be drawn at random and announced in Intercom | Pā mai tō reo on Friday 31 August.